Have you ever been to Portugal? If so the capital Lisbon can not be missed! This friendly country has many beautiful regions and cities to visit, but the uniqueness and historic value of Lisbon is unmistakable! It is also one of the most scenic destinations when it comes to taking postcard perfect pictures! And a definite must go for savvy Instagrammers looking for the best shot! Read on to discover why we love Lisbon so much and see our top list of the most Instagrammable spots of Lisbon. 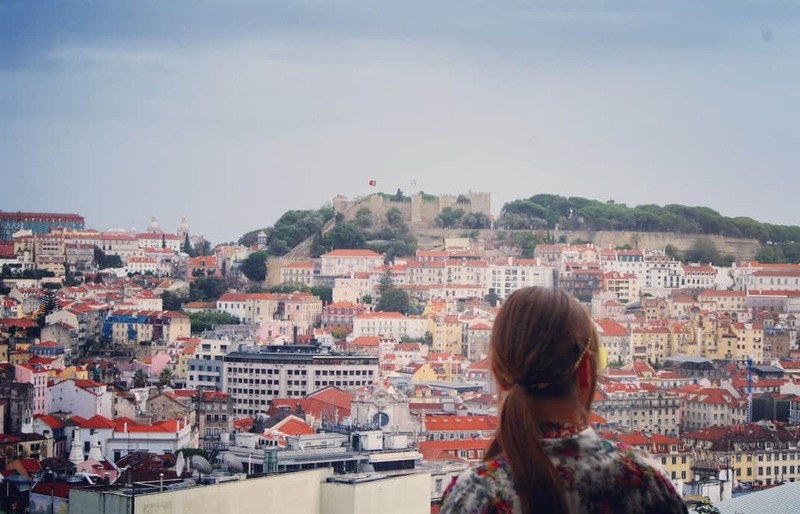 One of the reasons why Naomi of instagram.com/authenticchica/ has been to Lisbon 2 times already and is organizing a ‘’ladies only group trip’’ there end of September to showcase all of the most Instagrammable spots of the city, in collaboration with INSIDR. As she also is an Instagram expert and social media consultant this trip will include Instagram guidance, branding consultancy and photography tips to help others grow their Instagram account to 105,000 followers like hers. Unique opportunity for solo female traveler and Instragram savvy photographers! INSIDR is happy to collaborate on this trip to help these ladies find their way to all the hotspots in one of the most beautiful cities of Europe. 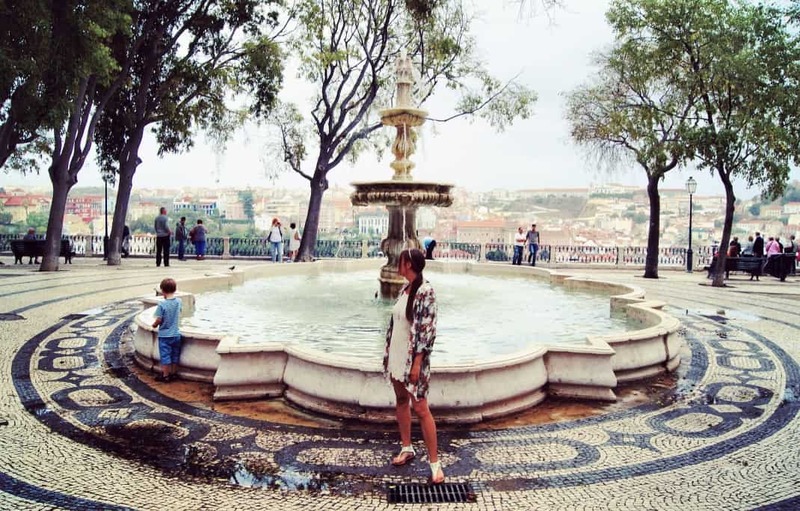 As a preview of some of the sights that will be included in this 4 day trip and which are definite Lisbon must visits, Naomi summed up her favourites as a selection of the most Instagrammable spots of the city. For more Instagram perfect trip ideas check this article about the most Instagrammable views in Paris. Lisbon is heaven for architecture-and tile lovers, as beautiful facades and the traditional Portuguese tiles called: azulejo’s can be found throughout the city. Especially in the neighbourhoods of the old town, such as Bairro Alto and Chiado, with their authentic and colourful streets up the hill. 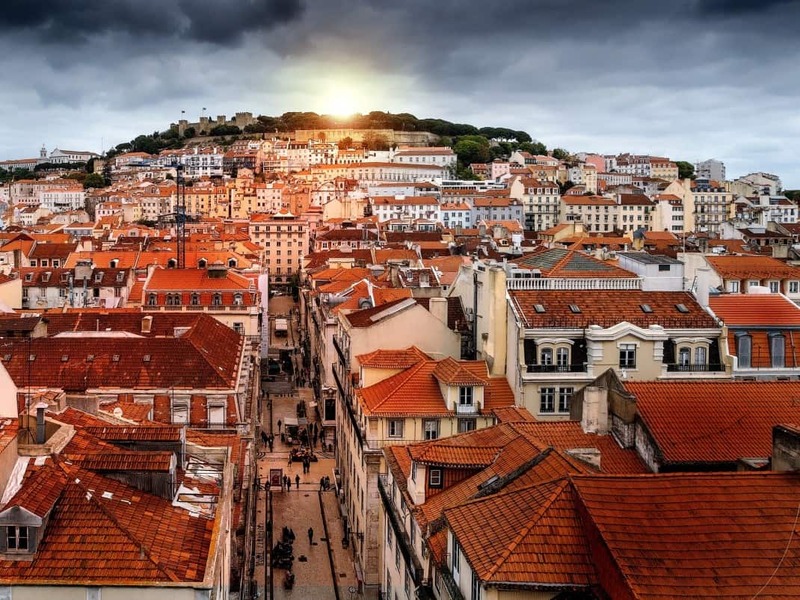 These old and traditional district are some of the most Instagrammable spots of Lisbon. 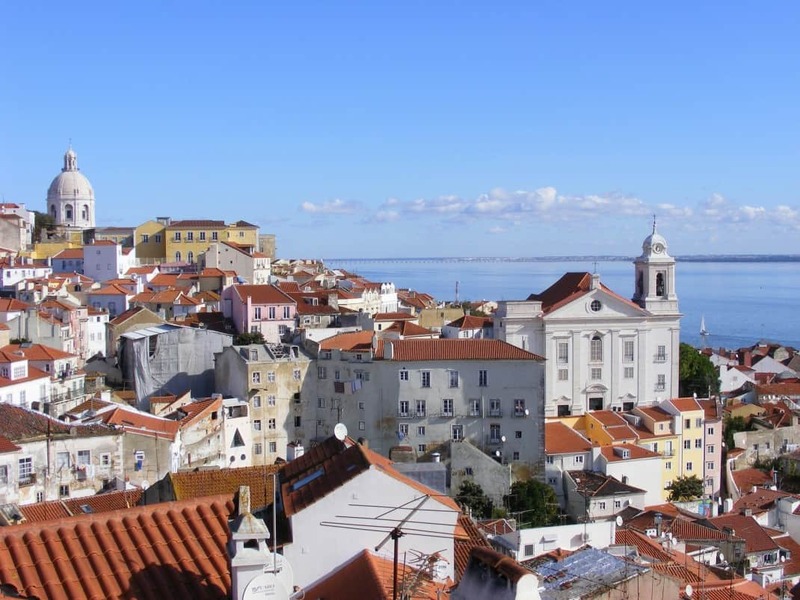 But also down the hill in Alfama; the oldest neighborhood of the city, near the river and the birthplace of Fado music, perfect for a real Portuguese night out! A recent urban project created one of the most Instagrammable spots in the city and the perfect place to take as many pink shots as you want! 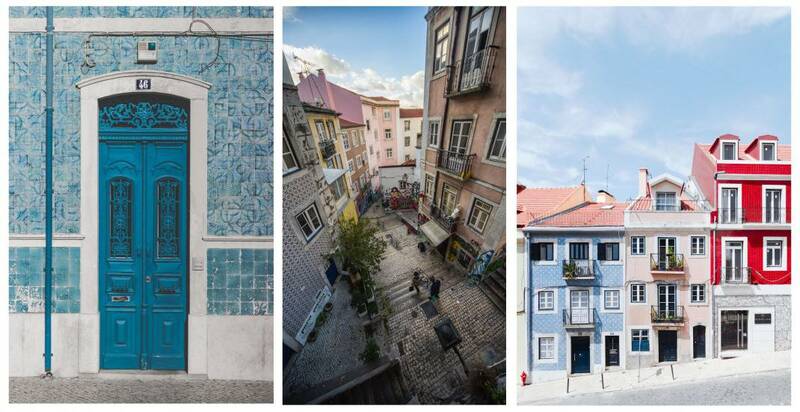 Situated in the creative district near Rua Nova do Carvalho this street, with its pink pavement and public art displayed all around, is certainly worth a visit. Also a popular nightlife area, filled with bars, restaurants and other creative hubs. The many stunning viewpoints, called ‘miradouros’ are certainly a unique feature of Lisbon as well. Miradouro de Sao Pedro de Alcantara and Da Graca are recommended because of their wide views over the city, and direct view upon the George castle. But the viewpoint from the top of the Rua Augusta Arch, George Castle and from the Cristo-Rei statue across the bridge should be very special as well. 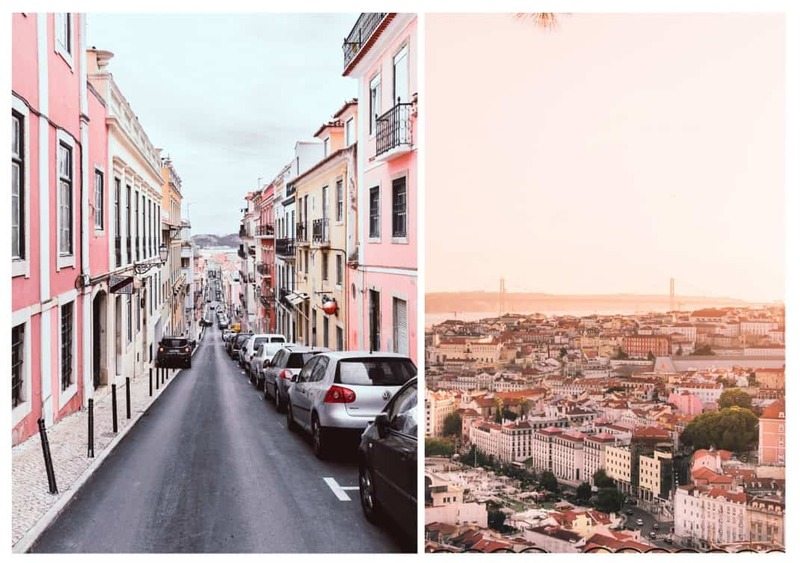 Almost all of these views are totally free, will take your breath away and are the most Instagrammable spots for Lisbon skyline shots. A more quiet and special neighbourhood just outside the city is the historic city part Belém. 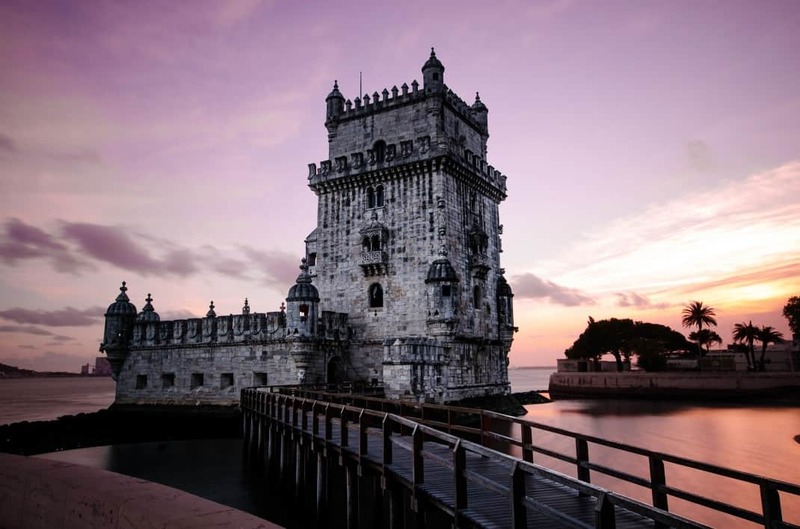 With many authentic and photogenic sights, such as the Torre de Belém and the Jerónimos Monastery it’s the perfect area for more of those Instagrammable shots. And the ancient Pastéis de Belém bakery can not be missed either here. Lisbon is famous for their Pastéis de Nata, and this bakery still produces the original ones, which are said to be the best ones in the country! 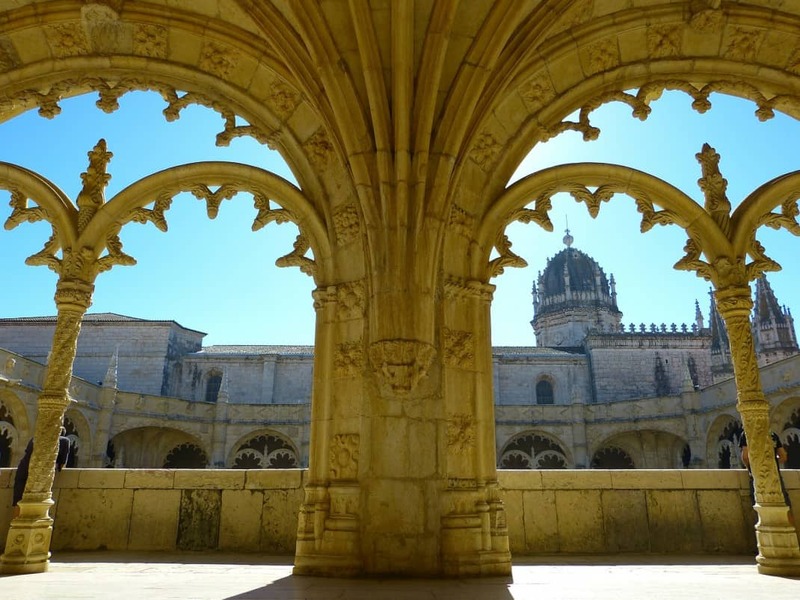 A bit further from Lisbon there is a very unique town that should definitely be added to your wishlist as well! 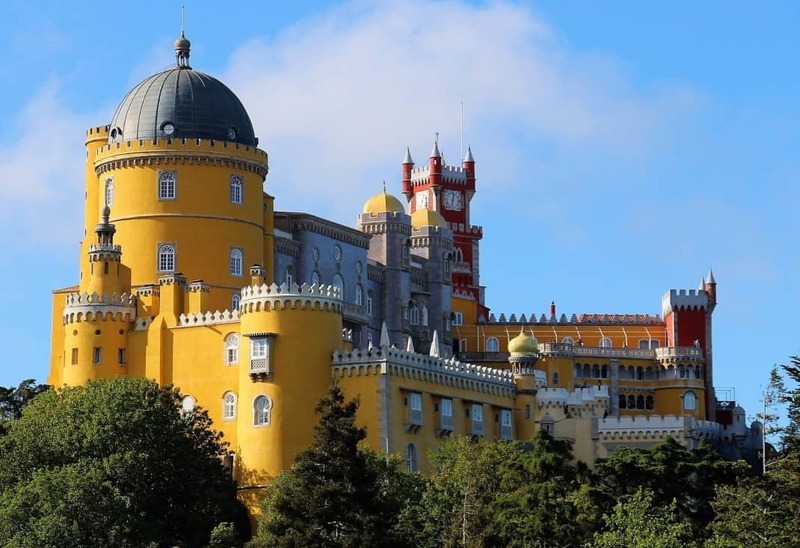 Especially if you love architecture, Unesco Sites, palaces and castles, Sintra is a must. 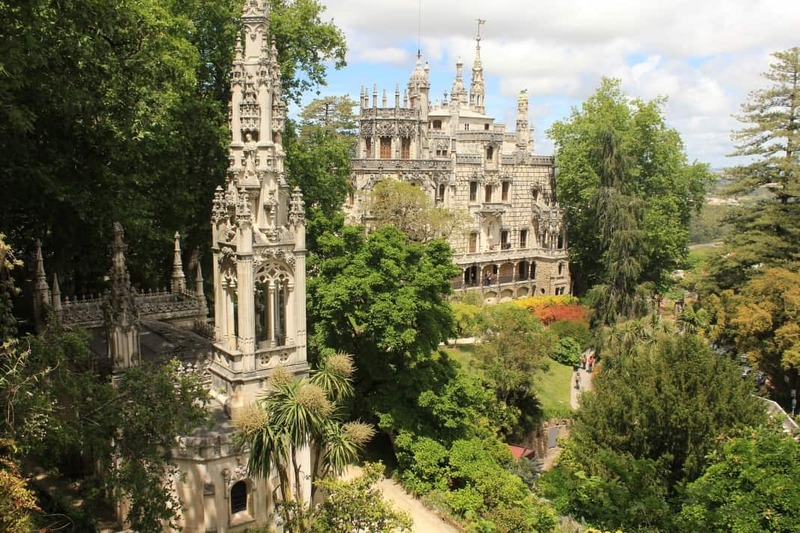 Just a 40 minutes’ drive away and filled with historic sights such as the Moorish Castle, Pena National Palace, Quinta da Regaleira, Monserrate Palace and the National Palace, this is heaven for photography lovers and for sure one of the most Instagrammable spot in the area! Instagram savvy photographer 4 day trip opportunity! All of this will be included in the 4 day trip from 27 until 30 September where everything will be arranged for you, except your plane ticket. Do read on if you would like to join a Instagram-photography inspired group trip like this! Naomi from @AuthenticChica has worked with over 150 hotels, tourism boards and brands so far in the past 3 years, started her own online marketing company and PR agency less than 2 years ago, gives Instagram marketing workshops on a monthly basis, traveled to 41 countries, and will be hosting and organizing everything for you during this trip! 3 – Get photography guidance by @AuthenticChica and a professional photographer throughout the trip, including a professional photoshoot on several spots of your choosing, with at least 10 personal pics sent to you afterwards in high resolution. Come with @AuthenticChica and you will take many pics like this, including custom personal shots for your portfolio, website or personal photo book. 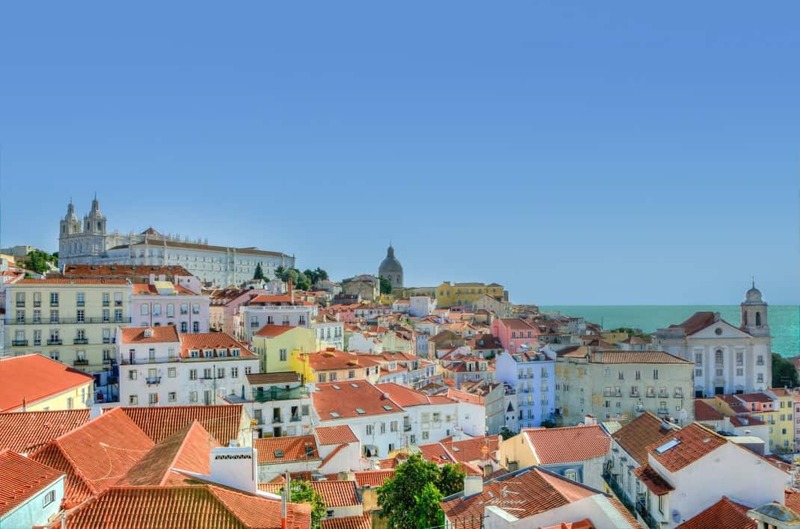 During this trip you would be staying in an authentic luxury apartment in the buzzing Alfama neighbourhood with a maximum of 8-10 other ladies. Discover all the details about this trip and more pictures of Lisbon and the apartment. There are only limited spots available and when you come with a friend 10% discount applies for the both of you. Check this link or : contact@authenticchica.com to secure your spot.